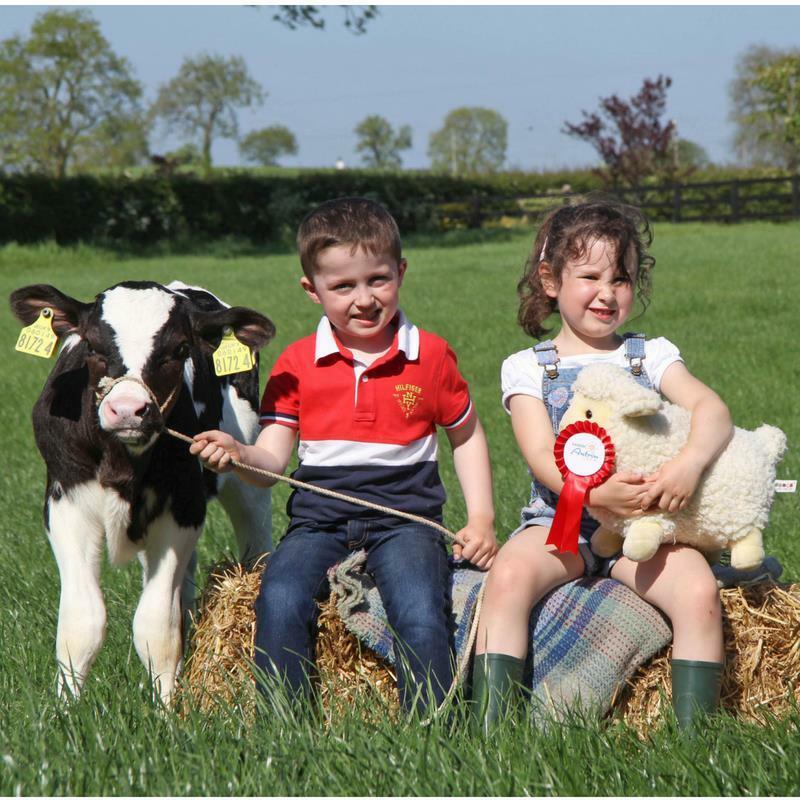 Come, take a walk in the country at one of Northern Irelandâ€™s best known regional agricultural shows and its beautiful location on the shore of Lough Neagh. Randox Antrim Show will take place in the beautiful grounds of the majestic Shanes Castle Estate, Antrim on Saturday 28th July. 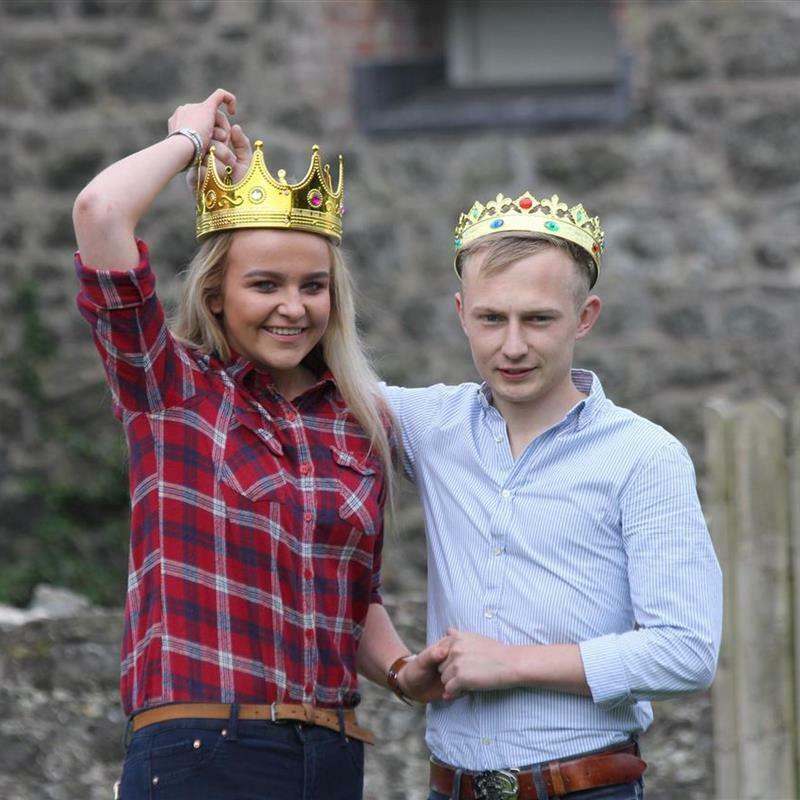 From cookery demonstrations by Paula McIntyre in the Festival of Food marquee, to livestock, sheep shearing and horse jumping competitions thereâ€™s plenty to keep all of the family amused. Thereâ€™s also a dog agility display, a childrenâ€™s pet show, a petting zoo, Young Farmers Games, live music and a jiving competition to be found among craft stalls, family entertainment.